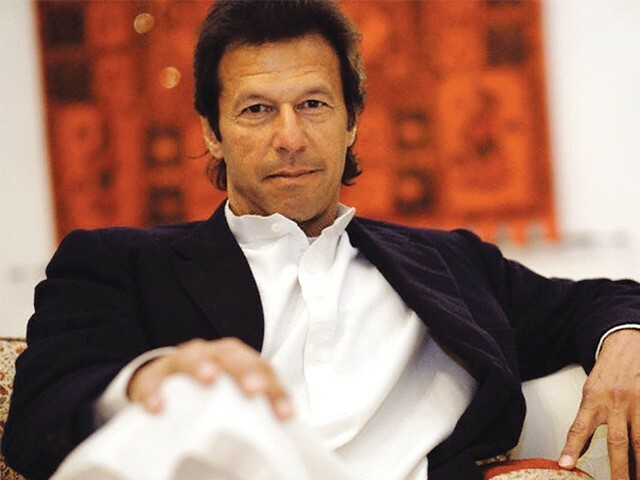 Chairman PTI Imran Khan and Hina Rabbani Khar are in the list of 9 most attractive politicians, issued by American magazine “Real Clear”. The list include Italian minister Mara Carfagne at number 1, Mexican President Enrique Nieto at no. 2, Pakistani politician Hina Khar at no. 3, Swedish politician Hans Linde at number 4, while Israeli politician Orly Levy at 5th position. The 2012 US Presidential candidate Mitt Romney is at 6th spot, the Russian Alina kabaeva is at 7th while Imran Khan is at number 8. The 2008 Vice-presidential candidate of USA Sara Palin grabbed the last position. Last year, an international magazine also named Hina Khar as the world’s most attractive woman politician.